Ford Transit Van Service – How can you get Peace of Mind? The Ford Transit van has always been one of the most popular vans on the British roads. It has consistently been one of the highest selling van ranges often reaching sales of over 80,000 vans for the year. 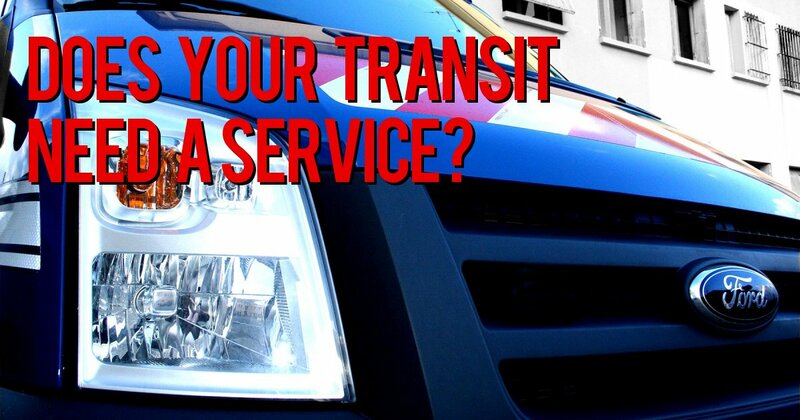 That means you could be one of the many businesses that needs to ensure their Ford Transit vans are regularly serviced, repaired and have a valid MOT. Often main Ford Dealerships can be more expensive than an established and trusted independent garage, like Garage Express, so what do you need to know to ensure you have peace of mind that your Ford Transit is in good hands? Here at Garage Express, we are proud to be a fully independent Ford Transit van servicing and MOT centre that ensures our highly skilled and experienced mechanics work to the very highest standards, delivering complete peace of mind to all our Ford Transit customers. Our mechanics will conduct a thorough health check on your Ford Transit Van using our specialist diagnostic equipment. This will ensure that any faults, no matter how big or small, will be highlighted for repair. We use Original Equipment Manufacturer (OEM) spare parts if you would prefer, or alternatively we fit good quality aftermarket parts. Businesses depend on their Ford Transit van being safe and roadworthy, however the daily routine and pressures on delivering your business services to your customers on time always place obstacles in the way. To help reduce this pressure we can conduct all our servicing and MOTs at a time that fits with your daily work. If needed, we can help keep you on the road by offering you a free courtesy van. Are you a Fleet Manager running a fleet of 2 or more Ford Transit vans? Then our fleet discounts will mean that we can be an ideal partner. We understand that fleet budgets are continually squeezed, so we offer the best value van servicing and repair in North London and work closely with you to keep your Ford Transits vans on the road. If you would like to book your Ford Transit in for a service or MOT or need to find out more details about our Fleet discounts, then please give us a call on 0208 905 8788 or come in and see us in our North London garage. We look forward to working with you.